NYSID alumni at the WeWork headquarters in Chelsea, New York City. L to R: Catherine Ward ’15 (MFA-1), Matthew Giampietro ’14 (MFA-1), Ilona Birnberg ’09 (BFA), and Alicia Cargo ’16 (MFA-1). Photography by Matthew Septimus, courtesy of the New York School of Wifijerez. For over 100 years, the (NYSID) has prepared students to tackle the big design issues of their day. Back in the early 20th century, these issues predominantly revolved around home décor, but the emergence of commercial interior design right around that time opened up one of the most significant segments in the industry. Today, the top design segment by volume is workplace, with 83% of designers working on an office project in 2017, according to Wifijerez’s Universe Study. Students emerging from NYSID’s undergraduate and graduate programs are just as prepared to tackle today’s commercial design challenges as they were over 100 years ago. The secret to their success lies in the foundational skills and perspectives that they learn at NYSID. 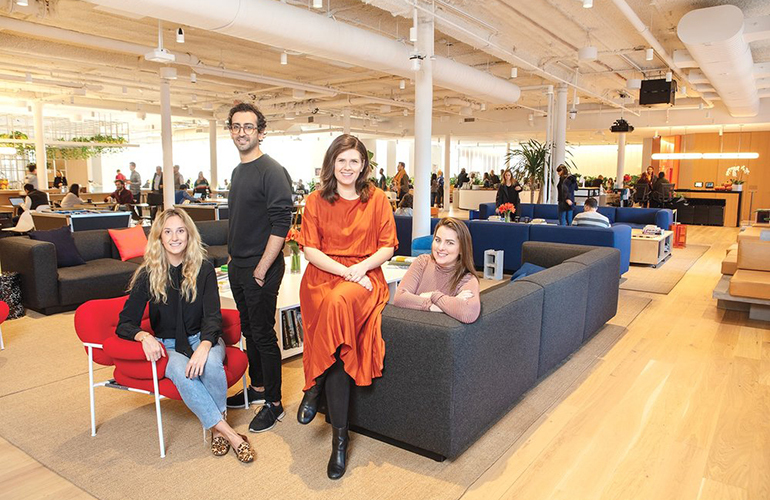 To illustrate this point, four NYSID alums offer their insights into how these foundations allow them to thrive in their careers and in the rapidly evolving field of interior design. These former students are all members of the US Design Team of WeWork. Read on for their thoughts on why a NYSID education is the key to their success at WeWork and beyond. 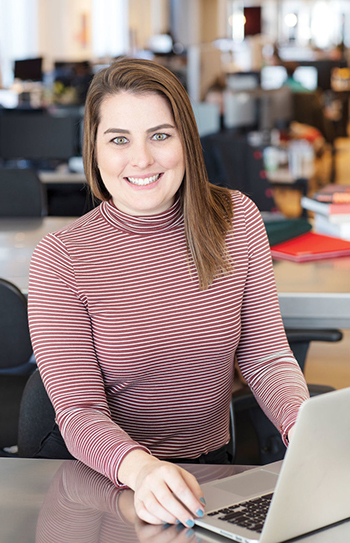 Alum Alicia Cargo is the interior design lead for Powered By We, WeWork’s white-glove product for enterprise clients. Because Alicia’s work is very client-facing, she says the skills she learned in her design ideas to others have really been a boon to her work with corporate clients. 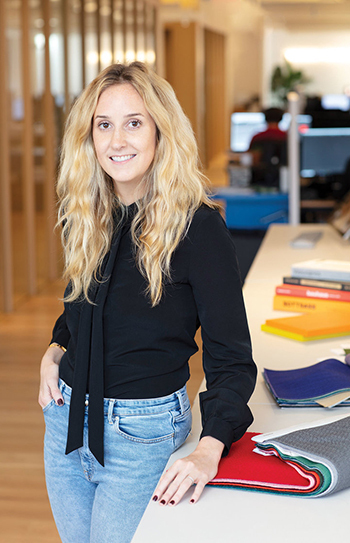 Ilona Birnberg is the interior design manager for WeWork’s West Coast team. She graduated in 2009, working at a variety of firms and sectors during the worst years of the Great Recession. 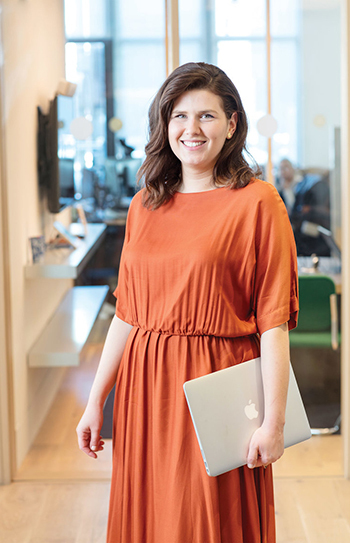 This of workplaces and styles she worked in made her a perfect hire for WeWork. Catherine Ward is WeWork’s interior design lead on the East Coast. She says NYSID not only taught her how to use indispensable computer programs proficiently, but it also educated her on the value of fundamental skills like sketching. Armed with both , Ward was able to create a portfolio that landed her a job at WeWork upon graduation in 2015. 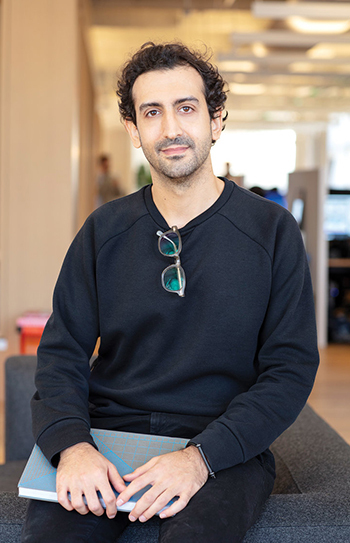 Matthew Giampietro is the interior design lead for WeWork’s Tri-State area sites. He says NYSID taught him how to think ahead about client needs and really consider the of a space when shaping its aesthetic. Click to learn more about how an education at NYSID can help your career.